Protecting your phone has never been as fun as it can be when making a custom iPhone 7 case on our site. Making a great photo case is easy, just 3 steps! A personalized iPhone 7 case can now be your best accessory! Protect your iPhone 7 in style using your own photo or design, or a template from our site! 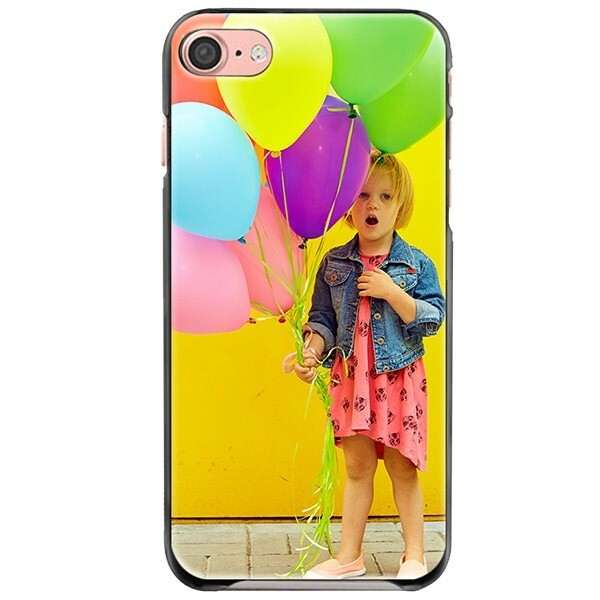 Never leave your best memories behind with your new case!